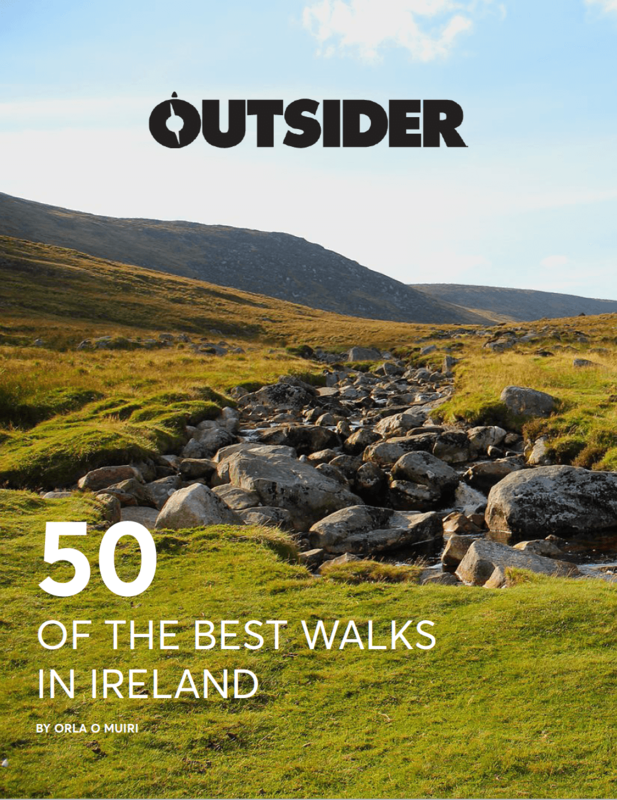 Trail Running is an amazing way to see the Irish outdoors and get fit at the same time. However, before you hit the trails, check out our gear guide to make sure you’re ready to go. 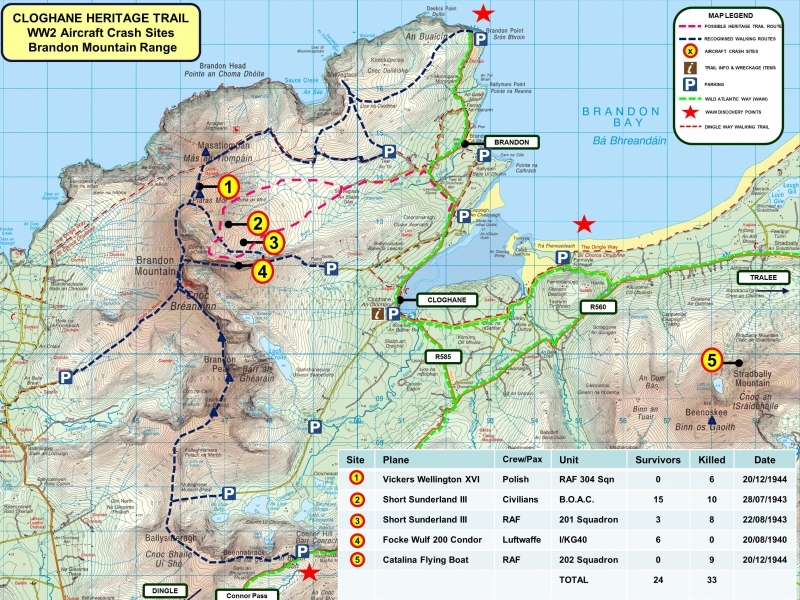 If you enjoy hiking but fancy a bit more speed and adrenaline, then Trail Running is for you. It’s an excellent combination of exploration, exercise and sightseeing. Unfortunately, your usual running shoes aren’t going to be sufficient. You’ll also want a light and sturdy backpack to carry your essentials. We’ve done the hard work for you and collated our favourite trail running gear below to get you kitted out. A trail running shoe has features such as reinforced toes and deeper lugs to deal with more varied terrain. Trail running shoes are sturdier, have better grip, and are more cushioned than your usual running shoes. They’re built to survive the harder conditions and terrain that you’ll be dealing with out on the trails. Brands like Salomon, Inov-8, and Merrell are the specialists in the area, but recently sporting giants Adidas and Nike have started to turn heads in the market. 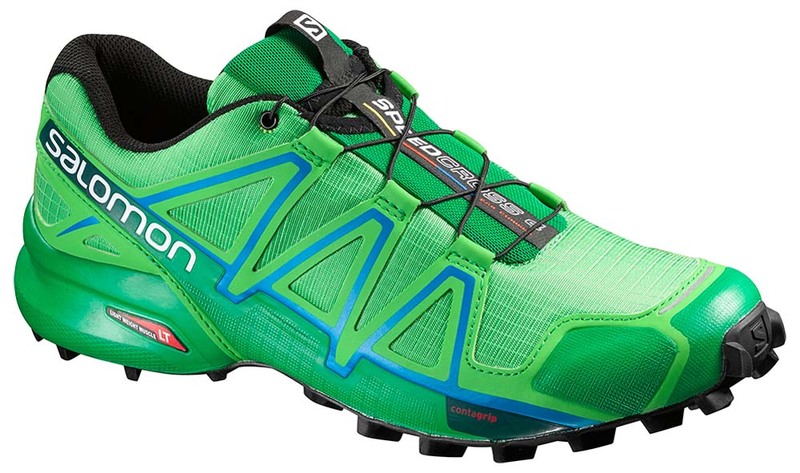 Check out our guide to the best trail running shoes on the market right now. A good trail running sock is as important as the shoe when it comes to looking after your feet. You might think that the fate of your feet lies in your shoe choice. But you are wrong. A good pair of socks is just as important as the shoes and can go a long way when it comes to blister prevention. A good pair of socks might set you back €10-€20 but they are worth it. Favourites of ours include merino wool options from Icebreaker and Smartwool and synthetic options from 1000miles and Falke. 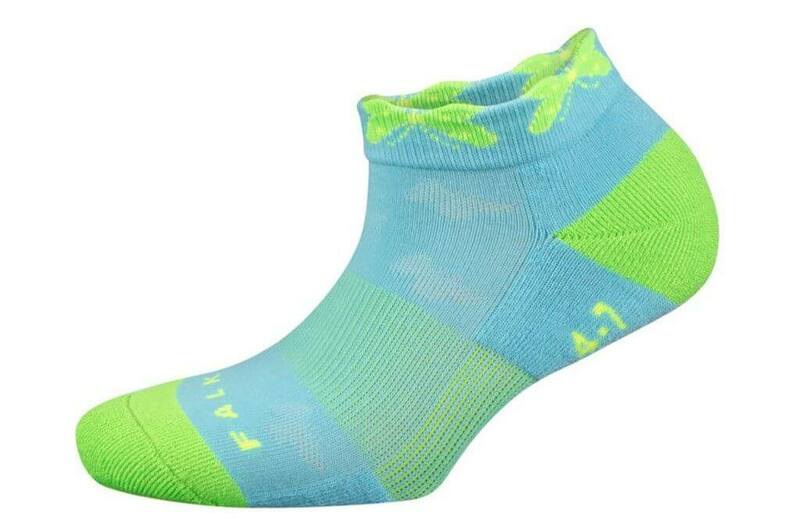 Check out our favourite trail running socks. The weather in the hills is unpredictable so it’s important to carry a lightweight trail running jacket with you at all times. In addition to wearing comfortable clothing on the trail, a good lightweight waterproof trail running jacket is also essential. Weather can change in the blink of an eye up in the hills so it’s best to always be prepared. 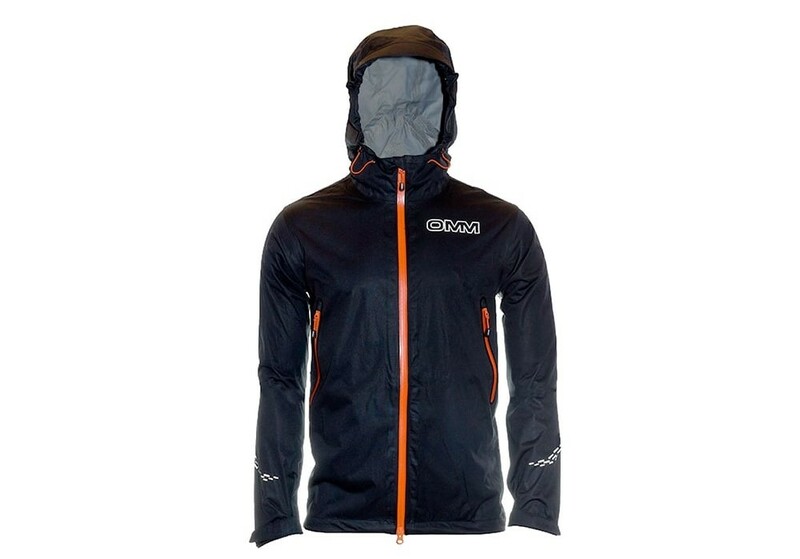 Brands such as Solomon, OMM and Columbia all have good quality trail running waterproof jackets in their ranges. Due to the nature of trail running and its often tricky terrain, you are going to need a few more items than when you’re running on the road. Firstly, you’ll likely need some water. It’s also a good idea to throw in a spare layer and some basic first aid just in case things don’t go your way. Running with a backpack can often seem cumbersome, but if you buy the right one, you won’t even notice it’s there. 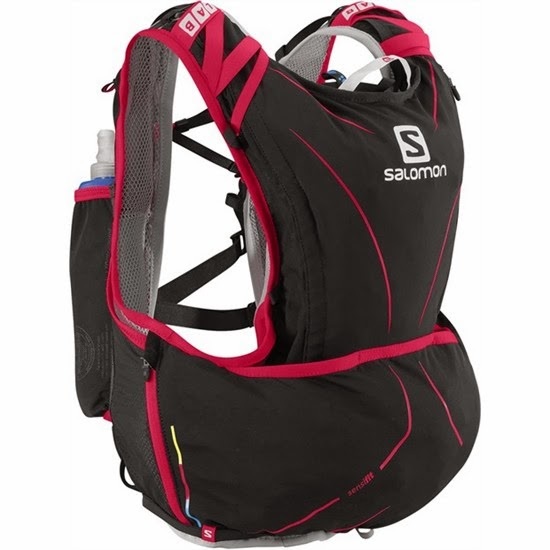 The main things to look out for when buying a trail running pack are hydration bladder compatibility, weight, size, pockets (I love having waist pockets for snacks and other essentials that I like to access on the move), and of course fit (a good trail running pack should sit snugly and not bounce around). Check out our comprehensive guide to the best trail running backpacks. Before you leave the house make sure you know where you’re going. You don’t want to run miles and not have the energy or knowledge of how to get home. You can’t always guarantee that your phone will have signal or be able to use GPS, so make sure you familiarise yourself with your route and don’t bite off more than you can chew when you’re starting out.